Debut Date 19 Apr 1942. Catcher 1 Year. 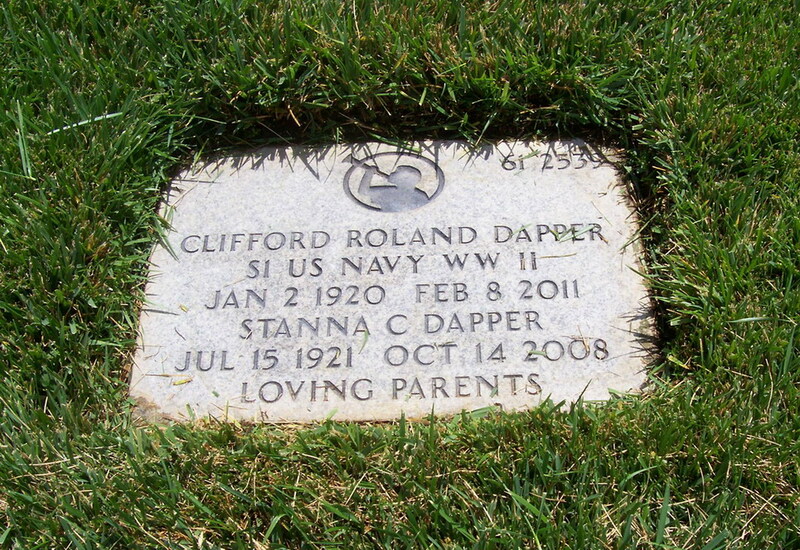 Served in the South Pacific for the U S Navy during World War II. Believed to be the only player ever traded for an announcer, in 1948 he was traded from the Dodger organization to the Atlanta Crackers for Ernie Harwell, the future Hall of Fame announcer. The Crackers were in dire need of a catcher while the Dodgers needed a replacement for Red Barber, another future Hall of Fame announcer, who was on medical leave. Dapper enjoyed a 17-year minor league career as a player, coach and player-manager. After baseball he retired to Fallbrook CA where he and Duke Snider raised avocados and lemons on a 60 acre farm.